He, born and raised in the US, has a dedicated passion for China. He, graduated from Columbia University and entered Wall Street as a banker and an investor, shifted his career path to devote to inspiring, mentoring and supporting the next generation of globally-minded scholars and leaders. 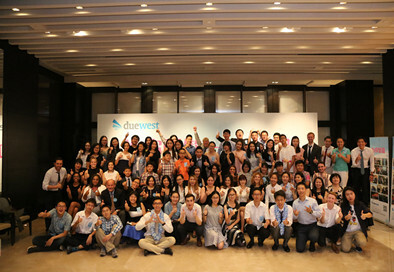 He, believes that Due West’s education philosophy is to help students find their truth selves, explore their potentials and passion and develop the sustainable abilities to succeed in the future world. 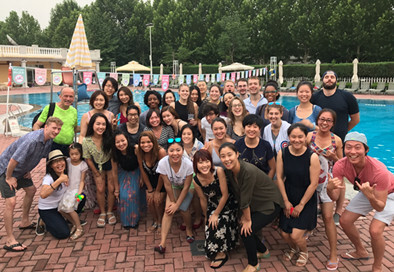 He, young and energetic, has long assumed the role of being the leader of “the Due West family” comprising of a diversified team of Chinese and American staff for eight years! 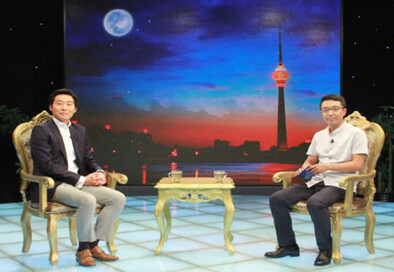 Join us in tuning in to CCTV’s Yiming Lu’s interview with Andrew Sohn, Co-Founder and CEO of Due West Education, to learn more about how Due West has helped parents and students with their planning to study in the US; why he believes that studying abroad is a significant opportunity to develop students’ grit, as well as his 8-year experiences as an American entrepreneur in China.